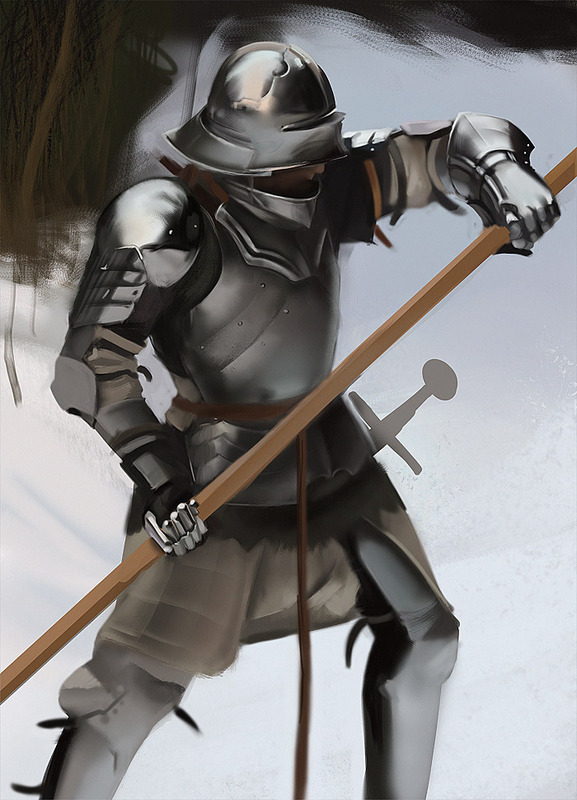 soooo hey everybody, just a quick studyupdate with some knights and armour and stuff. I started painting a sketch from the weekend and fucked up so hard, not getting done anything that I actually decided to take a step back, doing some more studies and then hit it again. First one around 3 hours, second 2 hours.